We’re excited to be exhibiting at BETA International at the NEC Birmingham, 22nd – 24th January 2017 (stand G4.1). BETA is the world’s number one equestrian trade fair and is always an event we look forward to. With over 300 exhibitors from all over the world as well as leading industry experts sharing their tips & tricks, it really is the place to be for any equestrian trade buyer. Plus, you don’t want to miss out on the chance to spot some famous faces! From fashion shows and new product galleries to exclusive show offers and ample networking opportunities, there’s lots to see and do. 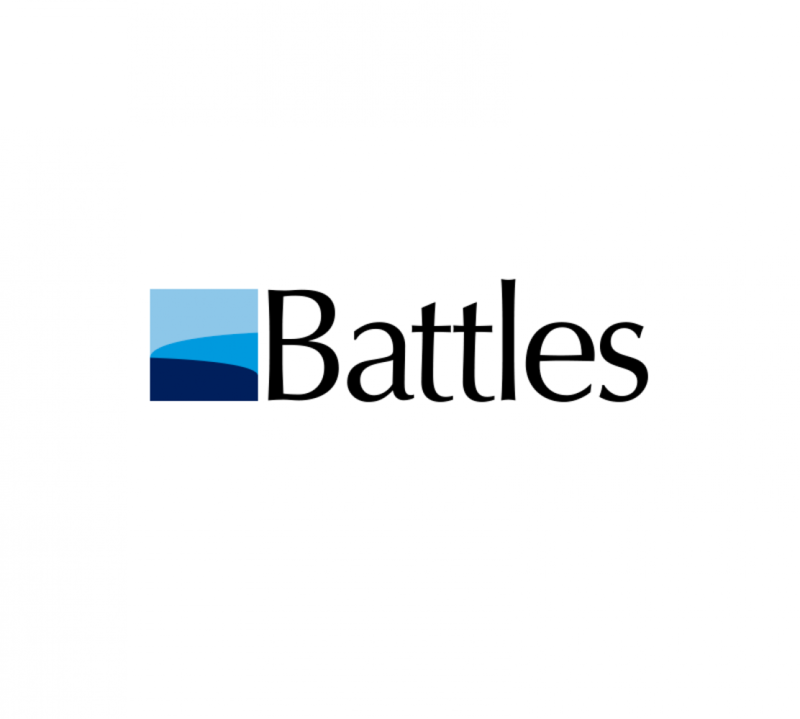 And, if that wasn’t enough – all visitors get complimentary parking at the event courtesy of Battles! We know it’s the little things that mean so much, that’s why parking won’t cost you a penny. Our visitors will have exclusive use of car parks North 5, 6 and 7 – all are just a short walk from the halls. There’s also a free shuttle bus service every 7 minutes. So, what are you waiting for? If you haven’t already, register for your place now and we’ll see you at the fair! Lincoln Silky Shine awarded a ‘Highly Recommended’ by Equine Magazine. Their decisions took into account a number of guideline criteria such as product innovation, design, quality, packaging and value for money. The judges agreed that the New Product Showcase had produced a high calibre of entries with a tremendous amount of innovation. They were pleased to see such a wide range of products, and felt the majority of items on display were reasonably priced in today’s challenging economic times. The new Spray Plaster from Aqueos won the Best Pet Care Product Award and it was presented to Tracy Richards by Karen Pickwick, editor of pbwnews magazine. Judges’ comments: This is a unique product. It doeswhat it says on the packaging. It is also well priced. This product is so good we’re going to buy some for our shops when we leave here. The Aqueos Spray Plaster is sprayed directly onto animals and protects minor cuts and grazes from water, dirt and bacteria. The spray gives a bandage like protection and remains elastic while being breathable and waterproof. Whether being used on horses, dogs, chickens or any other animal it is easy to apply in awkward areas and stays in place while the wound heals reducing the risk of infection. Both the HyIMPACT Fetlock and Tendon Boots were awarded a ‘Very Highly Recommended’ by Equine Magazine. The HySPEED Deluxe Saddle Pad with Cord Binding awarded a ‘Highly Recommended’ by Equine Magazine. BETA 2015 success for Battles. Battles is voted the 2015 Trade Supplier of the year. Jim Bowen, Battles Managing Director commented: “We would like to take the opportunity to thank all the retailers who voted for us, and shown the continuous support. This acknowledgement of the service we provide is a true reflection of the the teamwork within Battles, and it is a real privilege to be presented with this award. We look forward to being of service to you”. A video released by Northern Well on their LOOP products .